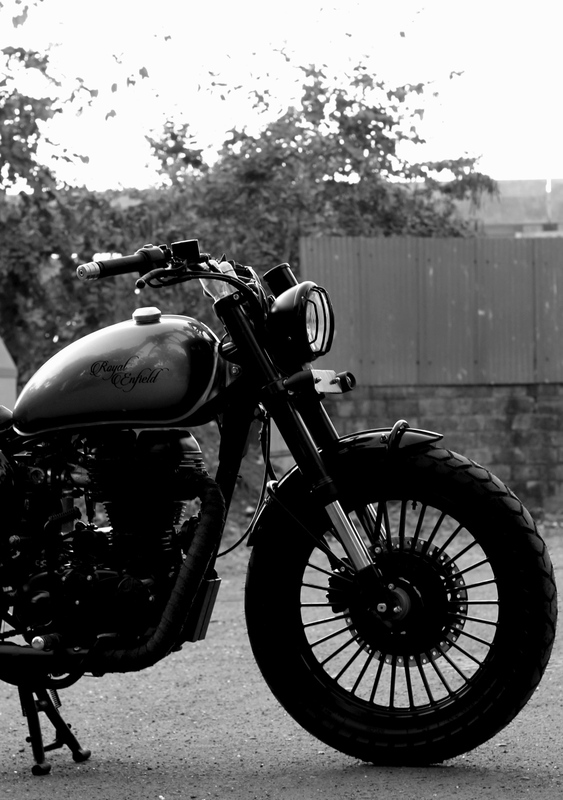 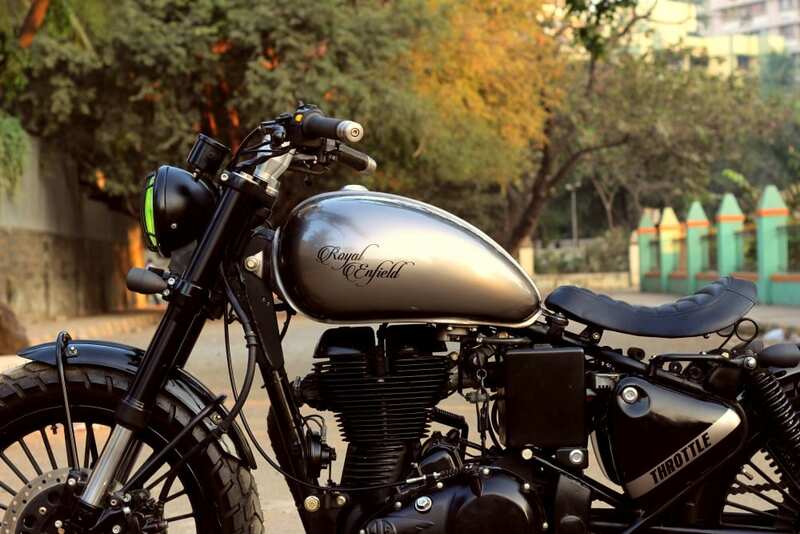 Royal Enfield Throttle is a custom-built Bobber from Jedi Customs that offer every possible design element of a premium motorcycle that buyers dream of having in their garage. 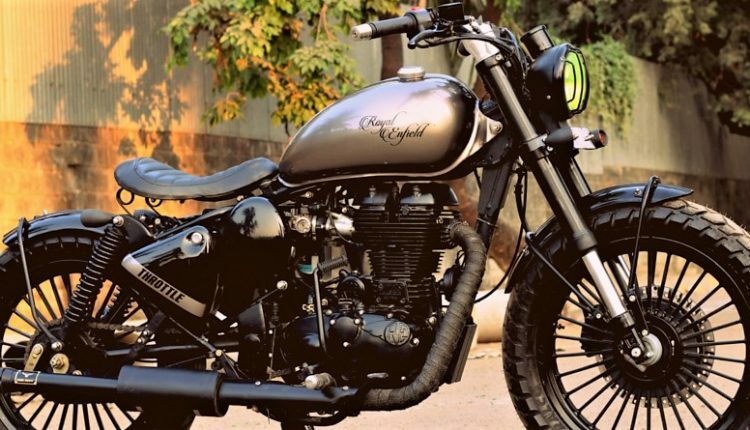 The motorcycle features a chrome fuel tank with Royal Enfield moniker in black and flaunts the Throttle branding on the side panels. 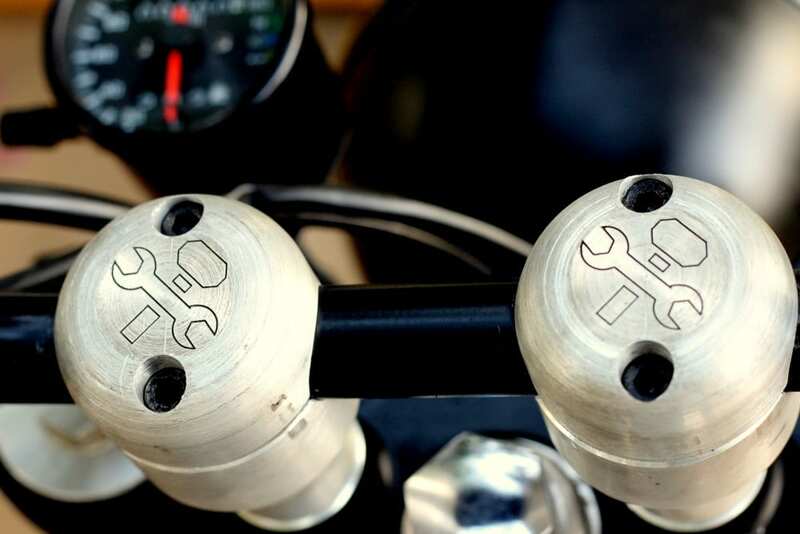 The handlebar is different from the one seen on Classic 500 while the front forks have been replaced with USD units sourced from KTM Duke. 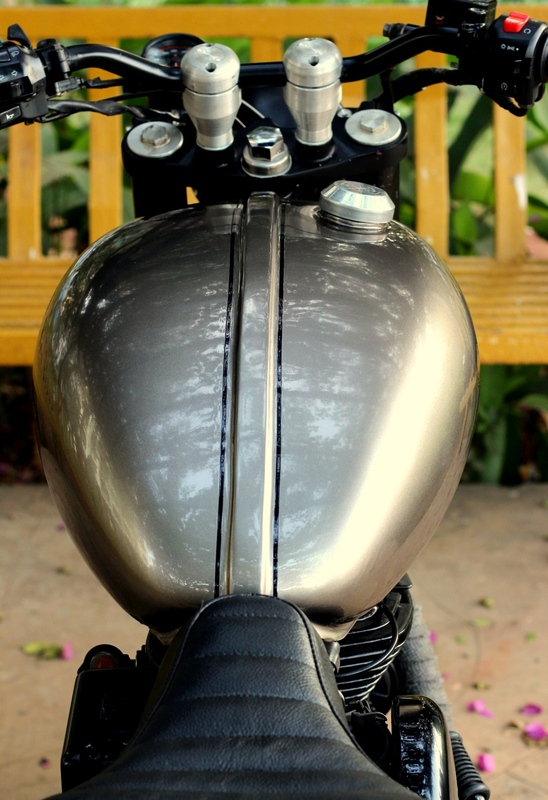 The headlight features a retro design with a protector on the top while fender size has shrunk over time and now features a different set of holders. 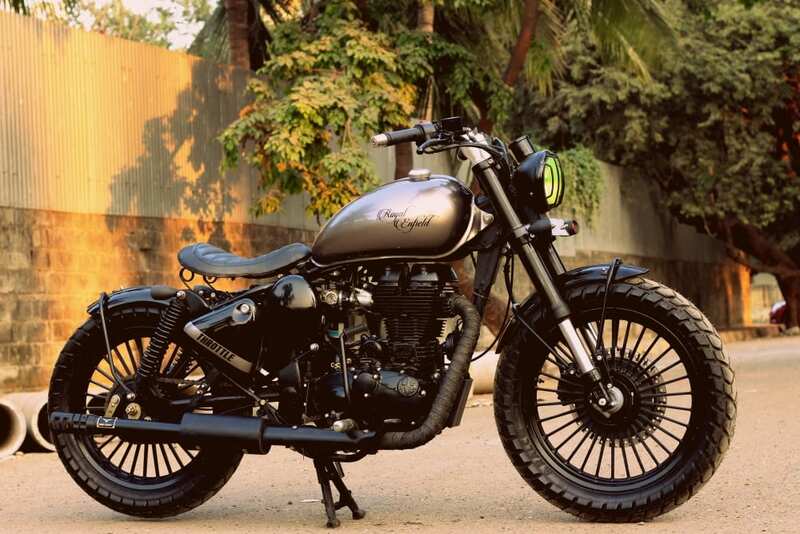 Both the ends are available with multiple-spoke black alloy wheels and massive tires with thicker than ever tread. 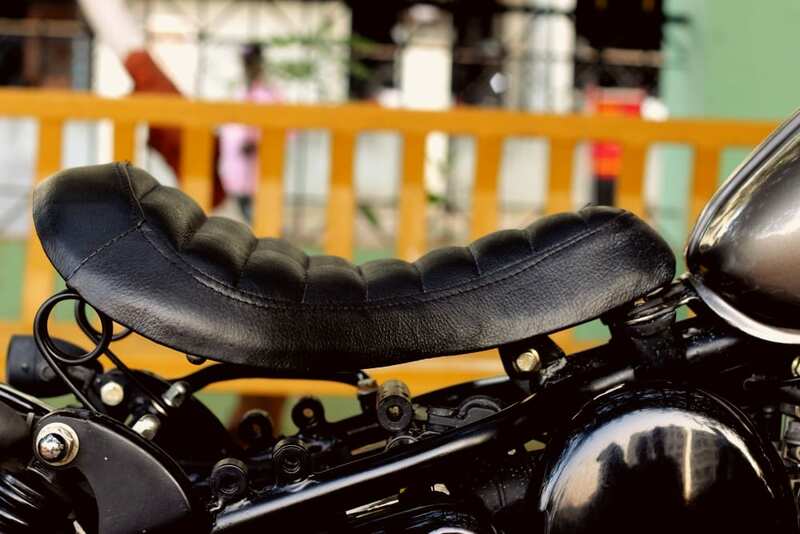 The engine bay is completely black while a thin, floating seat has been used in comparison to the thick single seat of the stock model of the Classic 500. 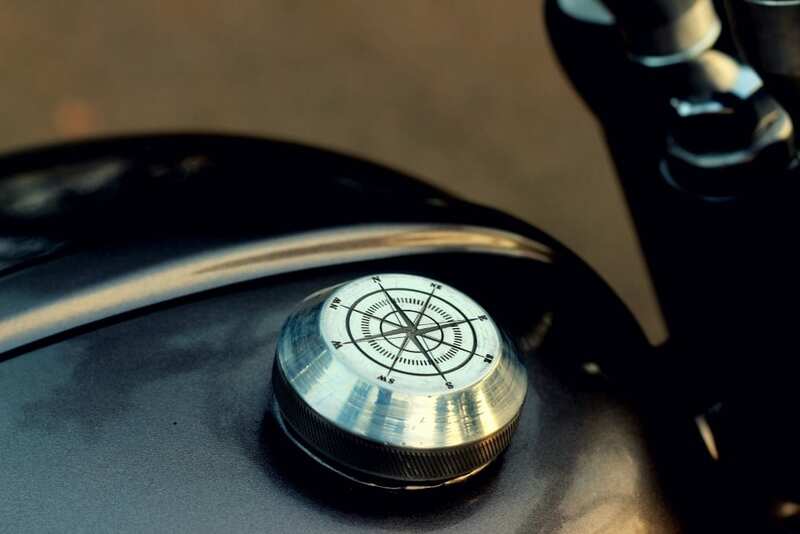 The fuel tank cap is seen with an engraved compass as attention to detail factor on the Royal Enfield Throttle is higher than most others of its kind. 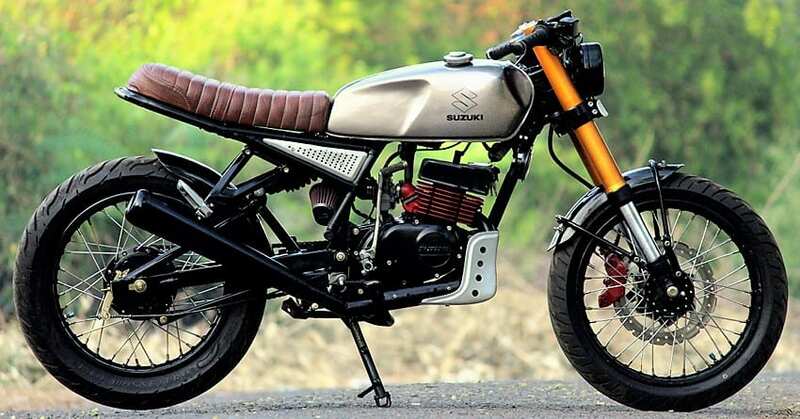 The 499cc engine stays with its basic profile, producing 41.3 Nm of massive torque at just 4000 rpm. 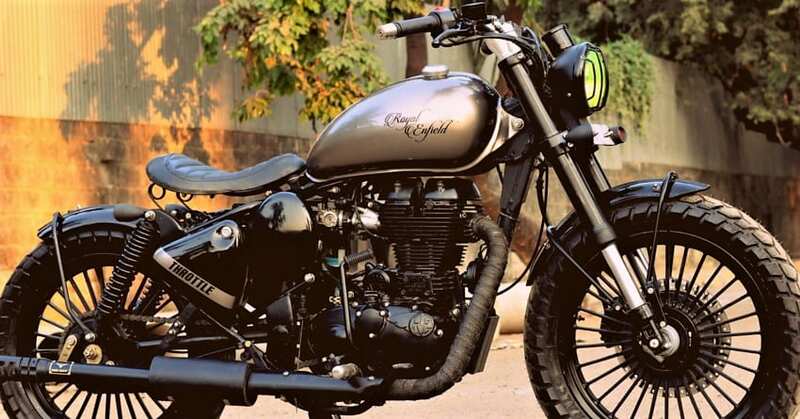 The model seen here comes without ABS while a new Classic 500 ABS costs INR 2.01 lakh (ex-showroom).